For people with hearing challenges, or anyone who struggles with spoken English, Communication Access Realtime Translation, or CART, is the most accurate voice-to-text technology. 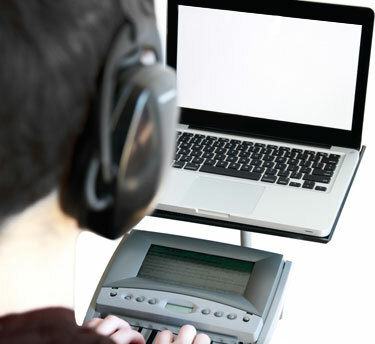 At well over 200 words per minute with near 100% accuracy, our certified shorthand reporters (CART providers), write on advanced computerized steno machines at the speed of the spoken word. 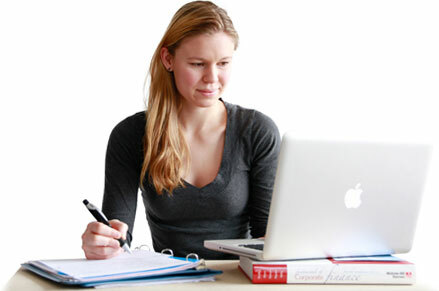 Our team of providers can be with the client on location, or off-location worldwide via the internet. We are available to serve our clients wherever they wish to go. Some venues include schools, workshops, teleconferences, board meetings, medical appointments, religious services, litigation (trials, discoveries, arbitrations), private functions, public events. We also third-party caption on conferencing software. Wherever Accurate’s instantaneous voice-to-text system is offered, participants can be fully involved in virtually any meeting. Like captioning on television, every word uttered can be read on displays. 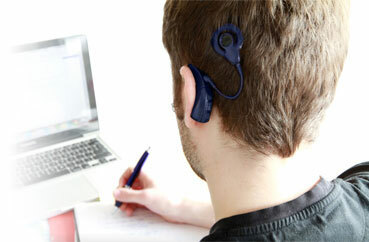 This enables our clients to verify that what they thought they heard is correct. Thus they feel confident, included, and empowered. For more information, please refer to our corporate brochure or student brochure.